Welcome to my first blog post – I aim to use this blog space to give you ideas throughout the year to keep you family healthy and update you on things I have learnt on training days. As you can see I do quite a few therapies, this is a culmination of over 30 years of learning, teaching, practising and continual up-dating of skills and adding to my portfolio. First I would like to ‘spotlight’ training qualifications and how do you know if you have a suitably qualified therapist? Complementary therapy is a largely unregulated sector, some disciplines have gone down the route of voluntary regulation where a Professional Body will oversee training standards, codes of practice and ethics and professional standards. However what this means in reality is that someone can take a day course or a night class and call themselves a ‘therapist’ and set themselves up in business. Have you ever questioned how long it took your therapist to train and just how many hours of case studies (and writing up of the case studies) they did in their own time before qualifying? Most insurance companies now will not insure anyone that has completed an online course as there has not been any supervised hands on practical sessions or clinical skills practice, both very important when training to be a therapist. Do they have a qualification in anatomy, physiology and pathology to know what’s going on in your body before treating you? Once qualifying in the initial therapy continual professional development (CPD) is required from the professional bodies to ensure up to date information is used while treating a client. This can range from reading new research articles, books and attending conferences and training days. It can also include business management and practice because we must do tax returns each year! All this goes on in between clients and around family life and has to be factored into the cost of our treatment sessions. Don’t be afraid to ask questions before you agree to treatments…. I have anatomy, physiology and pathology from my nursing days and I teach it to my Baby Massage and Reiki students. My Professional bodies include the NMC for my nursing registration; Faculty of Homeopathy (FoH) for Homeopathy; the Association of Reflexologists (AOR) for Reflexology; The Association of Reproductive Reflexology (ARR) for my fertility and conception work. ; The International Federation of Professional Aromatherapists (IFPA) for my massage and aromatherapy and the UK Reiki Federation. I am also a member of the CNHC register. It also takes a lot of positive energy, to be non-judgemental, a good listener and heaps to unconditonal love for working with all clients. So when will I see you? 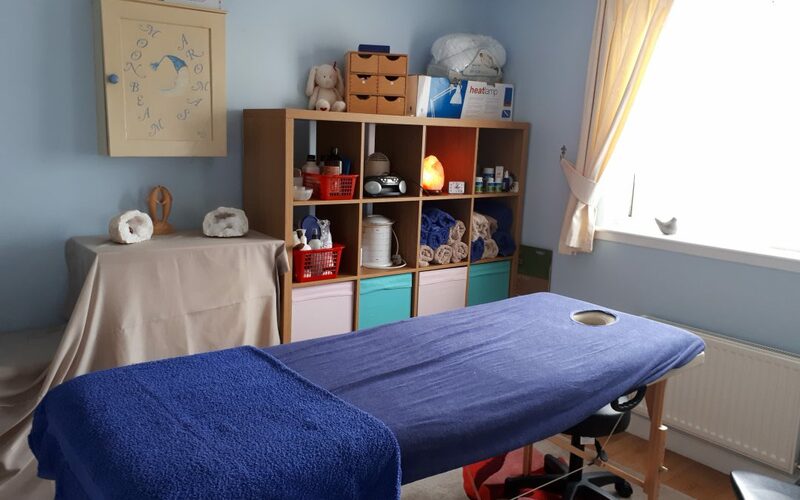 book a session and see what complementary therapies can do for you….